Indian wildlife is a combination of numerable species ranging not only from the common farm animals like cattle, sheep etc but also other animals native to this sub-continent. Some of these animals include the Indian lions, Bengal tigers, leopards, snakes, crocodiles, deer, bear, pythons etc. Tourists often visit India with the purpose of exploring the forests & wildlife in the beautiful national parks & tiger reserves. 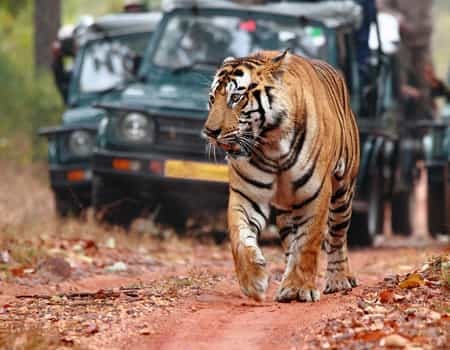 Our Indian wildlife tours take you to the biggest forests reserves of this country, namely Sariska National Park, Ranthambore tiger reserve and Bandhavgarh National Park. 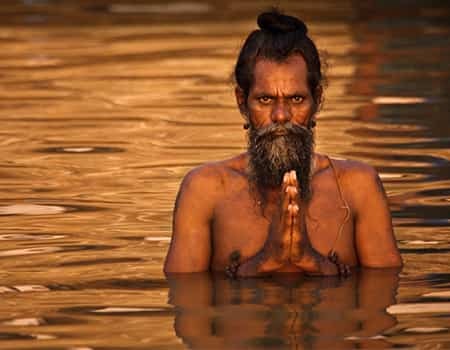 Why you should do India wildlife tours: The catastrophic lifestyle can be released into the free wild wandering soul after visiting wildlife national parks. Look deep into nature and you will understand everything better. The survival of the fittest is what we learn from our Wildlife tours. 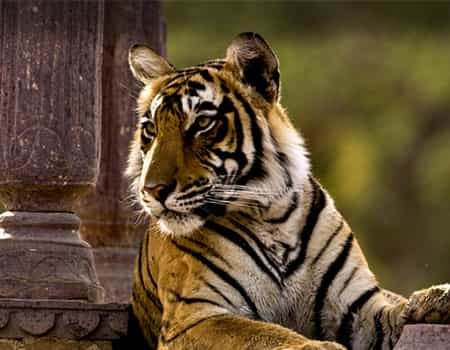 Enjoy the best Tiger safari tour and Unforgettable India tour to spot the tiger, elephants Barasingha, leopards, deer, Pythons, crocodiles and numerable other species along with varied species of birds migrating from the east. Jim Corbett National Park (Ukd) in North India, Ranthambore National Park and Sariska in Western India. Kaziranga National Park and tiger reserve in Eastern India. Bandhavgarh national park and Pench Tiger Reserve in Central India. Plan a wildlife holiday from and explore the exotic and adventurous trip in a customized and comfortable way. Jaipur and Delhi trip to provide you a chance of shopping for all local stuff, yes you want it. 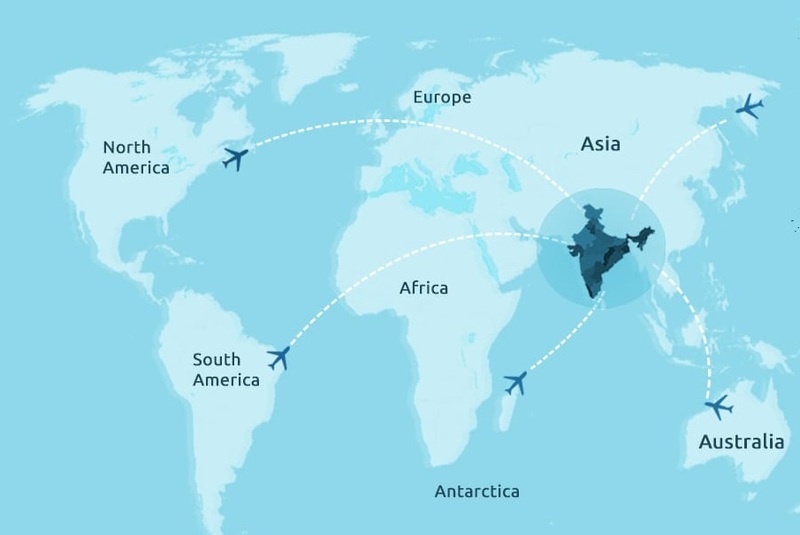 An extraordinary Taj and other monuments speak history. Day 07-08 Jaipur Rajasthani Cuisine, pink city views, traditional markets etc. 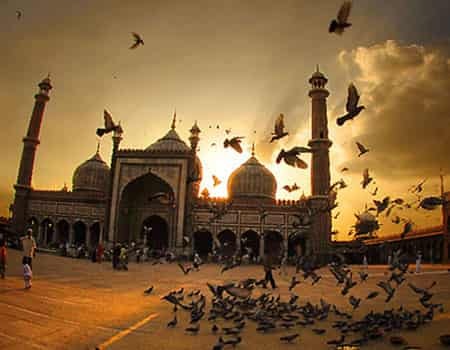 Day 10 Delhi Scenic monuments, Forts, Palaces, Cuisines, Food, Areas, Shopping Markets, Musical festivals etc. Have a date with the tiger at Bandhavgarh National Park. UNESCO World heritage site Khajuraho with its sculptured temples, a plus point of the trip. Find a variety of foods in your single plate with all relishing and delicious Indian cuisine. Day 01-02 New Delhi Lodhi gardens, Red Fort & Jama Masjid (Mosque), Qutab Minar, Humayun’s Tomb etc. Day 03 Agra Taj Mahal, Agra Fort, Tonga Rides etc. Day 04-05 Varanasi Ghats, Temples, Mosques, Jantar Mantar and The Ramnagar Fort. Be a wanderer, nemophilist or adventurous coddiwomple, LIH will be your wingman and lead you in a trip of your choice. We expertise in planning a customized trip exclusively for you in a most comfortable and economical manner. Plan a wildlife holiday and explore the exotic and adventurous trip in a customized and comfortable way. Enquire more about this with your wingman.